When you hear about crowd surfing and hip-hop collaborations, the rightfully cringeworthy genre of rap/rock likely comes to mind. What probably doesn’t come to mind is a jazz trio from Toronto, unless you’re already familiar with BadBadNotGood, that is, and if that’s the case: gold star for you! Matthew Tavares, Alexander Sowinski, and Chester Hansen met while studying jazz at Humber College and bonded over their interest in hip-hop. After their Odd Future-inspired piece was turned away by their instructors at school, the trio released the track on YouTube where Tyler, The Creator noticed it, and the rest is history. The release of III marks their first totally original effort and it’s arranged masterfully. The tracks are ordered in deliberate sequence – giving the listener a brief overview of what’s going to be covered on the first track “Triangle” and getting more comprehensive and in-depth with impeccable bass lines and crisp, pounding drums as the album progresses. Their days of collaborating aren’t numbered by any means: the trio have worked on an album with heavyweight Ghostface Killah, and it seems like they’ll only continue to be more and more sought after. It makes sense, really, that hip-hop and jazz would really go together (well, maybe not on the surface – but both genres rely on improvisation and jazz samples are often used on hip-hop albums). 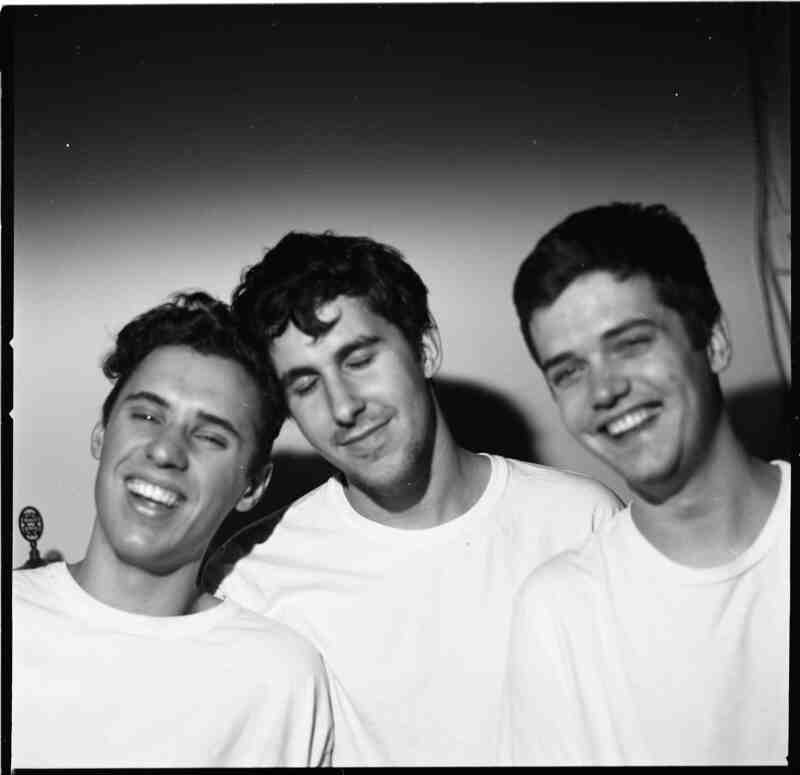 By utilising the swagger of hip-hop and melting it into their sets with seamless key progressions, the guys from BadBadNotGood can be credited with making jazz relevant to the Reddit-generation.